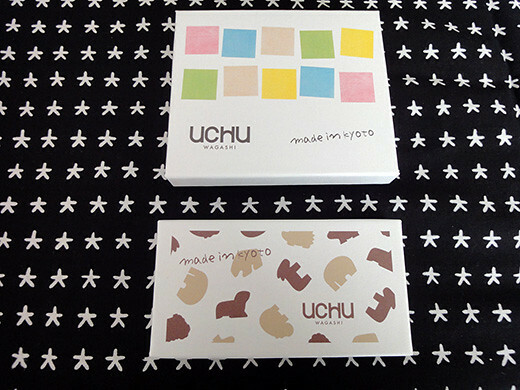 My friend gave me 2 kinds of very beautiful Japanese dried confectioneries such as ‘Animal’ and ‘Mix-fruits’. 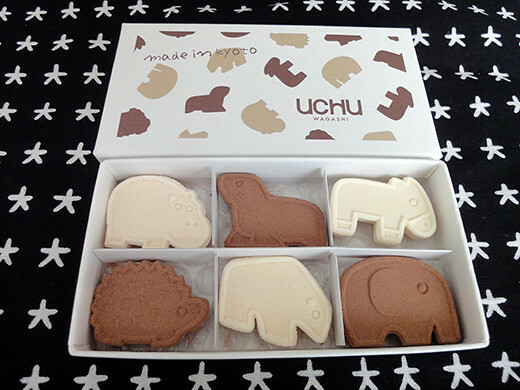 The ‘animal’ has 8 kinds of animal shapes with cocoa and vanilla flavors. 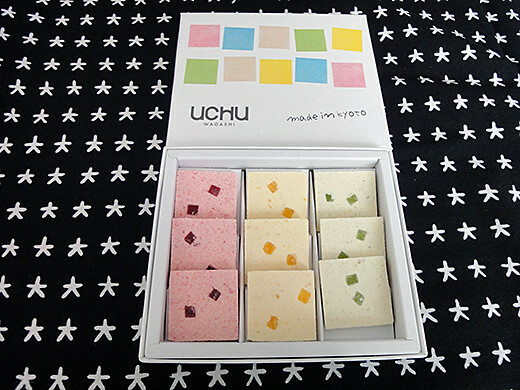 The ‘mix-fruit’ has 3 kinds of flavors such as raspberry, kiwi and orange. It will be very fun tea time, and I am going to have them with green tea.